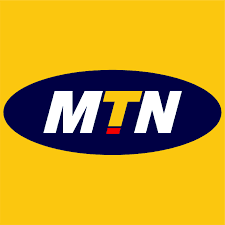 MTN CEM Program Internship is a-year programme opened to graduates in Telecommunication or Information Technology Engineering. This year application is opened and interested candidates can apply now. Ready to apply? Visit MTN CEM Program Internship Application page. Sterling Bank Plc Internship Program for Undergraduates and Second Degree Applicants.